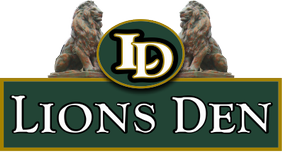 Welcome to Lions Den Storage Payson Utah! Whether you're storing household items or an RV or boat, our friendly on-site managers are here to assist you in making your move hassle free. 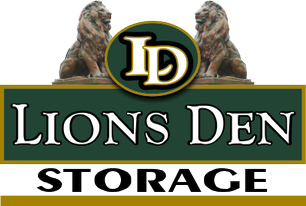 Take pride in your self-storage decision at Lions Den Storage! The following article is provided as a service by Lions Den Storage Payson, Utah. 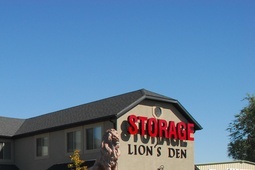 Remember, when looking for self storage, public storage units, RV and Boat storage, mini warehouses or inexpensive self storage in Payson, Santaquin, Salem, Elk Ridge, Woodland Hills, Spanish Fork, and Springville, look for Lions Den Storage. Self Storage Units in Payson is a Good Idea! Self storage is one of those pleasant things in life that, once you have it, you wonder how you ever got along without it. Have you ever thought about the positive effects that come from using self storage? Have you considered the economic value or the organizational value of self storage? Many individuals use self storage only when a need arises. Some of these needs are due to remodeling, fire, flood, or moving. Aside from these types of life events, one of the best reasons for self storage is to get organized and stay organized. Just imagine a clean, well organized garage with everything in its place and easy to find. Or, imagine that overflowing spare room that is now a clean and organized guest room, hobby room or home office. When you consider the benefits of having extra space and a systematic way to organize your stuff, the low cost of self storage becomes minor and insignificant. At Lions Den Storage in we understand self storage. We know that there are many reasons why our guests have chosen us for storing their belongings. Whatever your reason may be – easy access, our convenient location, or cheap, affordable storage, Lions Den Storage is dedicated to making your self storage experience a pleasant one. When you need extra space, come visit us. We're a clean and convenient Payson public storage facility. 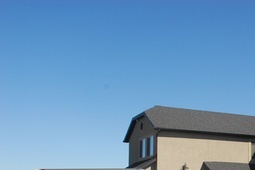 Looking for storage in Spanish Fork? We serve that community. 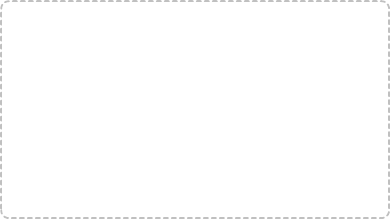 What about storage in Springville? 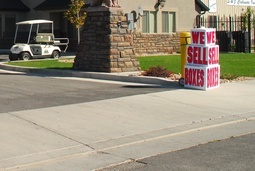 We help the good people of Sprigville, Utah with their storage needs as well. Give us a call. We can help with your storage plan. We believe in us. We want you to believe in us too. For your convenience we have provided the names and addresses of other self storage facilities in the Payson area so that you can compare. Yes! We have it. You can now find cheap self storage in Payson, Santaquin and Elk Ridge without sacrificing cleanliness, safety or security. Learn more about our cheap self storage. Office and Business Storage Units in Springville, Utah. Need extra space around the office? Is you place of business cluttered with things that need to be put away? Lions Den Storage has your solution. Bring your file boxes, unused and extra office furniure, equipment etc. to our place. Ask about our low rent and easy payments. 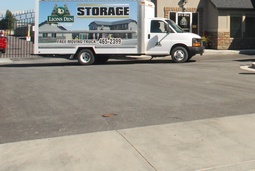 Lions Den Storage is the perfect solution for making your big move. Not only do we have the extra space to store your possessions while you move and get settled, we also have a moving truck you can use for free when you move in. How convenient is that? Whether you need Santaquin moving storage as a temporary solution, or as a long term solution until you've located your new home, Lions Den Storage has just the plan for you. Whatever your reason may be, we have the experience and the furniture storage units you need. We are the Payson furniture storage specialists. What Local Communities Do We Serve? FREE Use of Moving Truck With Move-In.